How do you know what the best bail option is to get your loved one released after an arrest? There are many different bail options in the state of Pennsylvania. It can be difficult to know whether or not you’re getting the most for your money, however. 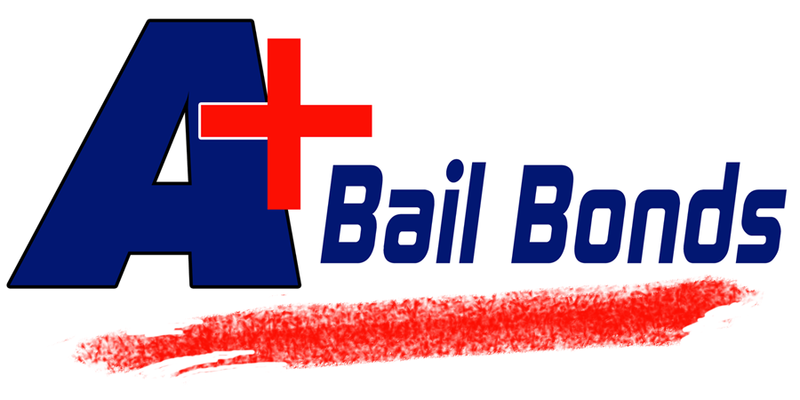 In today’s blog post, we’re going to look at why PA bail bonds are the most affordable bail option. When you opt for a bail bond, you’ll have to come up with less money to get your loved one released. That’s because the bail bond fee is only a small percentage of the full bail amount. Let’s say your friends’ bail is set at $5,000. Most bail bond fees range from 10-15% of the bail amount. The bail bond to get them out of jail could cost you as little as $500. This is obviously much more affordable. While you don’t get this fee back at the end of the case (as you do when you post a cash bail), you don’t have to come up with a large chunk of money just to get your friend released. Many bail bond companies provide flexible payment plans, which make PA bail bonds much less expensive and easier to afford. If the bail bond fee is too much to pay all at once, speak with your bail agent about the payment plans their agency provides. Additionally, many bail bond companies allow you to make payments using credit cards, which helps with the cost and affordability. Do you have a friend, family member, or other loved one in jail? Don’t let them sit there any longer than they have to. Call A+ Bail Bonds PA to get them released quickly. We offer fair prices, excellent customer service, and the fast release of your loved one!